‘MASKparade‘ exhibition 2016. 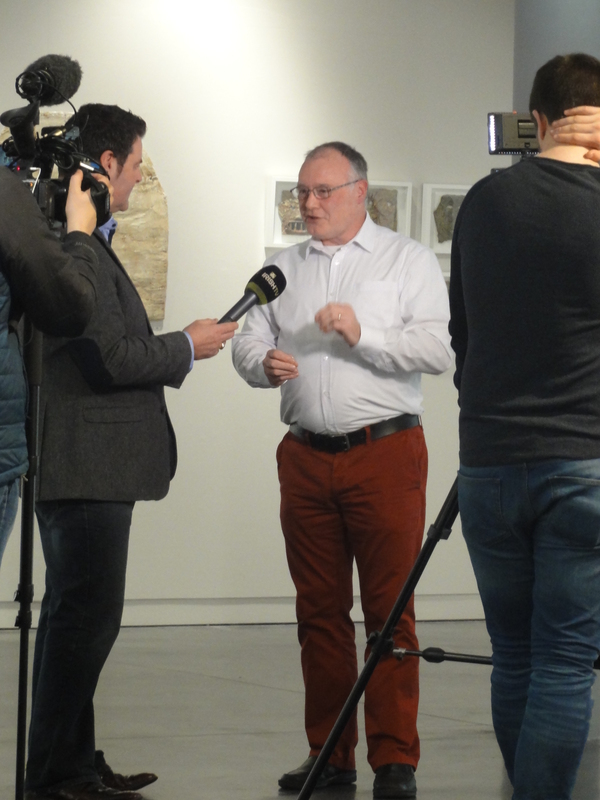 Irish TV interview with Brian Gallagher at The Higher Bridges Gallery, The Clinton Centre, Enniskillen, Co. Fermanagh. ‘MASKparade’ exhibition 2016. 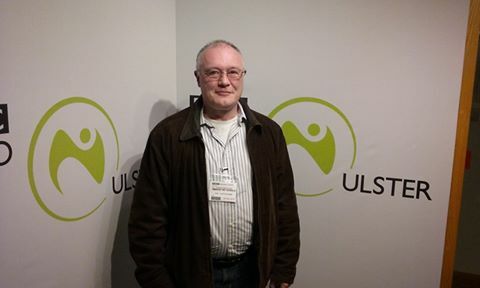 Radio Ulster interview with Anne Marie McAleese on the ‘Your Place and Mine’ programme, 21st Feb. 2016.